Fantastic, Rare parcel of land! 1.5 acres in town. Location, Location! 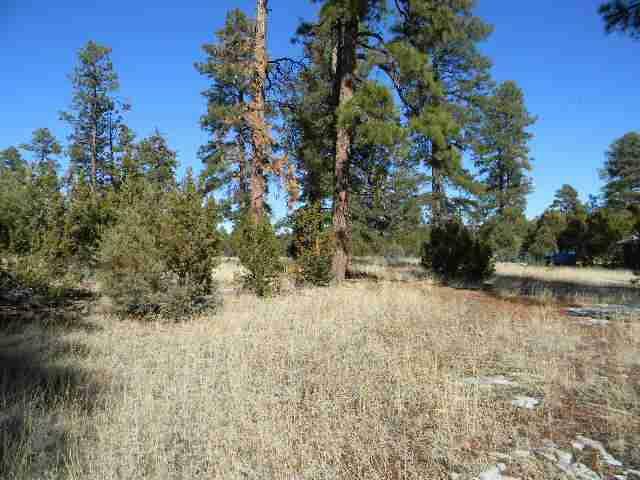 Level lot with towering Ponderosa Pines. Bring horses too! Perfect site for your dream custom cabin or manufactured home. Quiet area for your High Country getaway. Three bedroom septic installed. Large parcels like this are hard to come by.